Tree Effects also features changeable light caps. You can replace the included mini-snowflakes with new shapes like stars, pumpkins, or pet paws, for different holidays or themed looks. For a limited time save 30% on Pixel Packs when purchased with Tree Effects. Discount applied at checkout. GeekMyTree, based in Grand Haven, Michigan, appeared on Shark Tank in December 2015. 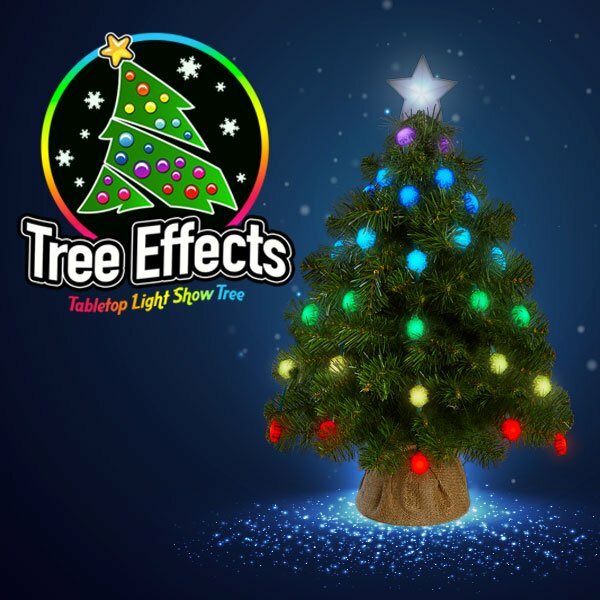 On the show, the company introduced its hassle-free way to create sophisticated, brilliant, full-color light shows on full-sized Christmas trees, garnering an investment from Kevin O’Leary. 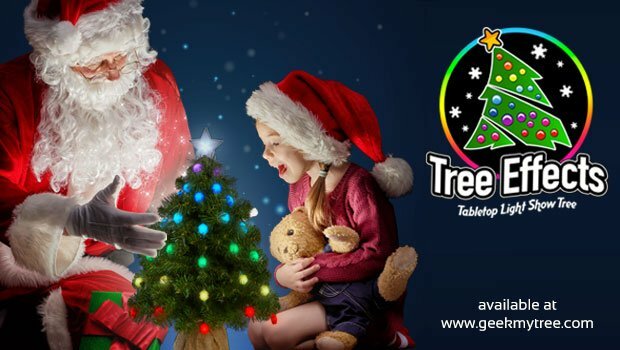 GeekMyTree’s patented and artistic technologies have propelled the company to a leadership role in full-color, consumer-based, light show systems.